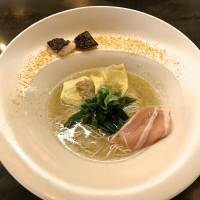 Review excerpt: This is Ginza Kagari Honten as it should have been from the outset: Classy, polished and much better equipped for fame and the inevitable influx. 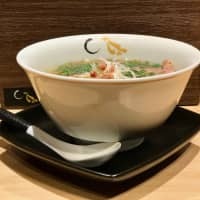 Review excerpt: Hasao Tanaka, at Osaka Hanten, charges only ¥200 for a bowl of ramen, but knows it has to be of the highest quality, otherwise his customers would never come back for a second serving. 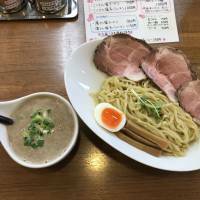 Review excerpt: Not only does Men Labo Hiro offer shoyu and shio (salt) versions and excellent tsukemen (dipping noodles), it also offers occasional yakitori specials. 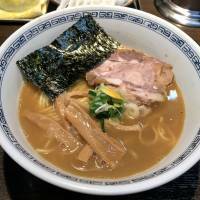 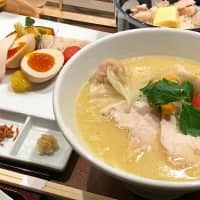 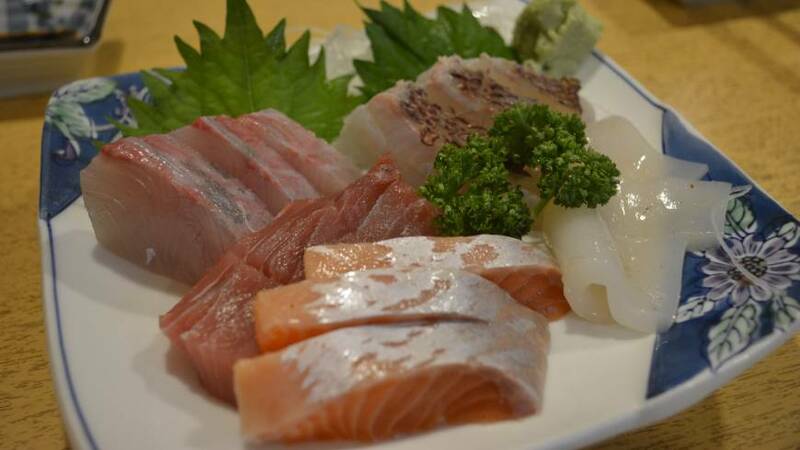 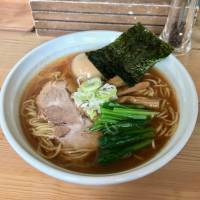 Review excerpt: Tabelog, the restaurant review website, included Aitsu no Ramen Kataguruma in its top 100 ramen restaurants in West Japan for 2017. 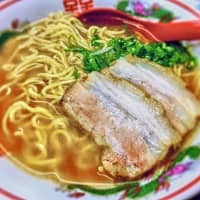 And with the award comes a wait.minutes or so. 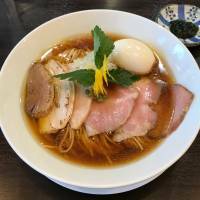 Review excerpt: The staff at Hanabi makes their basic ramen in the shōyu (soy sauce) style, but with two choices of soup: a classic meaty version — they call it mukashinagara (old-fashioned). 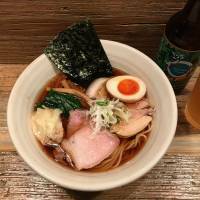 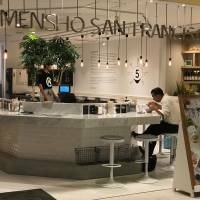 Review excerpt: The signature seafood ramen at Mensho is a remarkable creation. 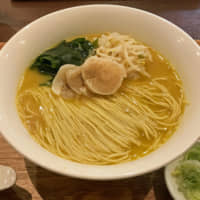 It arrives in a stylish white bowl with a wide rim on which morsels of cooked scallop are balanced, scattered with yellow karasumi (bottarga) and carbonized negi (Welsh onion) powder.